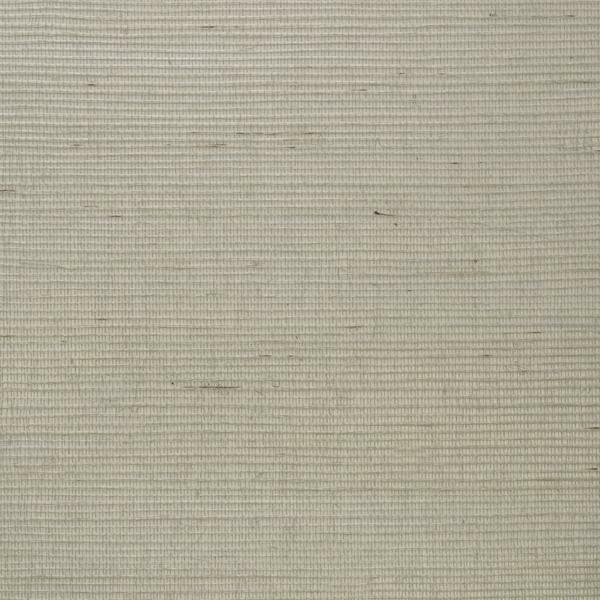 Kongo Chalk is a grasscloth wallcovering with a fine, sisal weave in elegant chalk against a silver metallic foil paper. Grasscloth is one of the most versatile wallcoverings, complementing almost any style from tropical to rustic, traditional to contemporary. As a natural material, roll pattern matching cannot be guaranteed but this only adds to grasscloth's intrinsic charm and richness, creating beautiful variegation on your wall.